Why Buy your Electronics at a Pawn Shop? 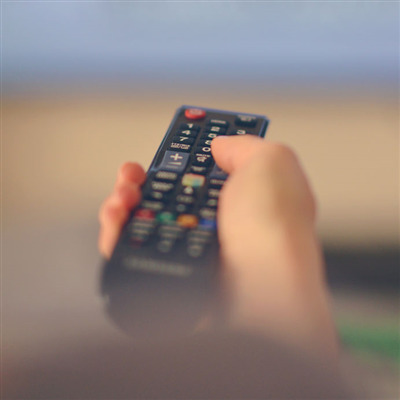 The world of consumer entertainment technology is an ever-changing and rapidly advancing field. No sooner than you buy your newest smartphone is there a better version of it available. You just finish setting up your cutting-edge home theater system, only to see the ‘updated’ version being advertised. That Blu Ray player that has barely a few movies played through it has now evolved to feature streaming capabilities. It’s nearly impossible to keep up with all of the ‘latest and greatest’ marketing, but some people seem to be on top of the trend at all times. 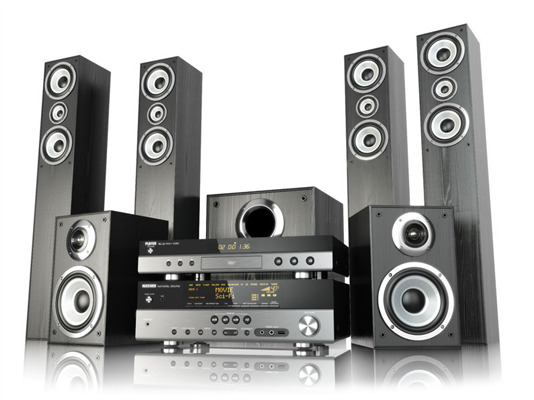 Why Buy Home Electronics at a Pawn Shop? Home electronics have come a long way since the days of the cassette player connected to an analog stereo amplifier and a pair of speakers. Today’s home electronics are a fusion of computer technology, Wi-Fi, streaming media and multi-channel, multi-room digital applications of every sort imaginable. Surely you would need to purchase such items at a specialty audio/video establishment, right? Well, you can, if you want to pay top-shelf prices! 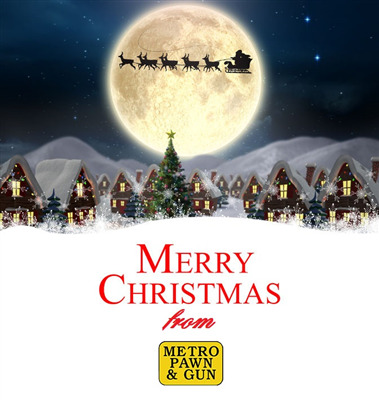 Merry Christmas at Metro Pawn! 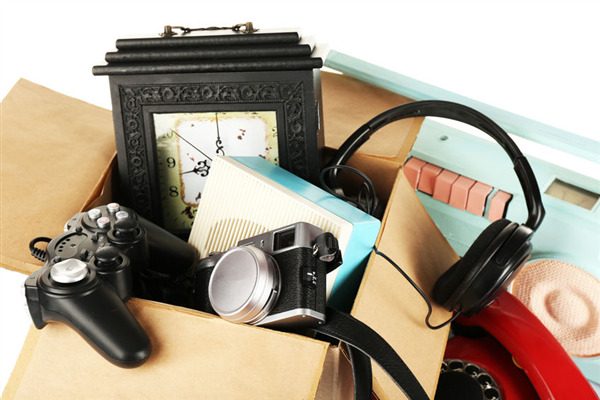 With the holiday season upon us, giving (and receiving) gifts is part of the cheer during this time of the year. No matter the winter blues, the inconvenient blizzards and the frosty car windows – a cup of steaming hot chocolate and classic holiday movies with the family makes everything right.